A conversation with people who love coffee...that has absolutely nothing to do with coffee. Topics range from trippy space theories, to veteran problems, and literally everywhere in between. 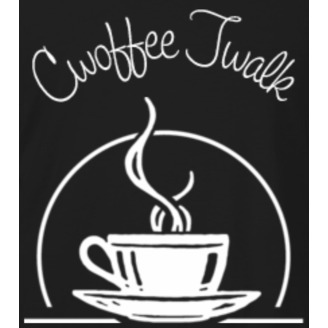 "Grab ya some cwoffe, and enjoy!" 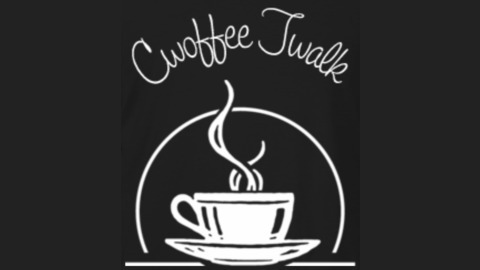 In this episode of Cwoffee Twalk, I speak with my former 1SG, and longtime spirit animal, Michael Morris about the older days of The Army, what he's up to since retiring from The Army, and his band The Torpedoes. It's a fun conversation, and I look forward to having him on again. Enjoy!